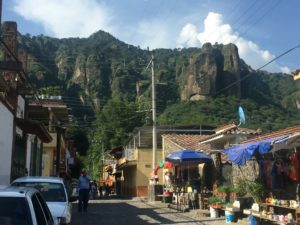 El Tepozteco (Tepoztlán, Mor., Mexico) – I failed to reach the top of this mountain due to supreme hangoverdness. My friend Laura carried a 32oz cup of Corona up the thing just fine though wtf. As I kind of, maybe plan on teaching ESL (potentially), I think that this could provide me with some insight. In addition to conducting interviews, gathering information, and really thinking about composition courses, I’d like to weave in some of the ideas from the readings to create some sort of teaching goal. That’s all I’ve got right now! What you have got is fine. I believe you will find creating a curriculum easier as time goes on. I would recommend borrowing foreign learning practices. In other words, you can teach composition like an English school or a French school.